We offer a comprehensive range of double glazing for properties throughout the Scunthorpe area. Get in touch with us today to find out more information! We have a lot to offer homeowners, such as uPVC, aluminium, composite and timber for double glazing. We work with leading manufacturers Residence 9, Deceuninck, Sternfenster, Masterdor and Smart Aluminium to provide outstanding options. 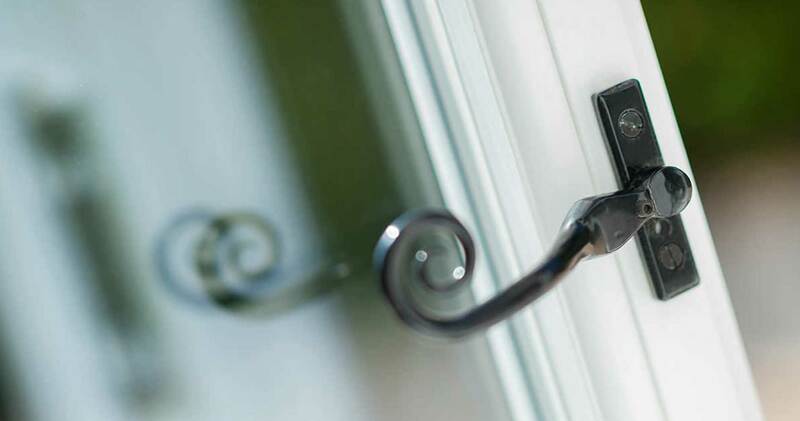 Our double glazing is fitted with the latest locking technologies to provide resilient security. Our double glazing offers an outstanding foundation of security, adopting the inherent strength of its high-grade profile and secure panels. We have high performance hardware and sash configurations so you can tailor them to your needs, You can adjust the size and shape to fit your property, We also offer space-efficient options where your home needs it. We are proud to offer highly competitive double glazing prices across our whole range. Get in touch with us today to find out more on our fantastic prices throughout Scunthorpe. To fully protect your home, you need a strong, robust and durable double glazing. Our home improvement solutions have been specially designed using the contemporary, advanced technologies and materials from leading suppliers to ensure durability impressive performance across the board. You’ll be able to enjoy the peace of mind that quality brings. We produce eco-friendly double glazing by using a variety of well-sourced and sustainable materials so that resources are not wasted. We offer 100% recyclable uPVC and aluminium double glazing, which means they can be used again which minimises the environmental impact. This allows you to enjoy premium quality in a green and sustainable way. We use Deceuninck’s profile system for uPVC double glazing, which offers an ‘A’ rated Window Energy Rating. It incorporates a multi-chambered design for maximum efficiency. Composite doors feature a high-density foam core and thermally-insulated slabs as standard. 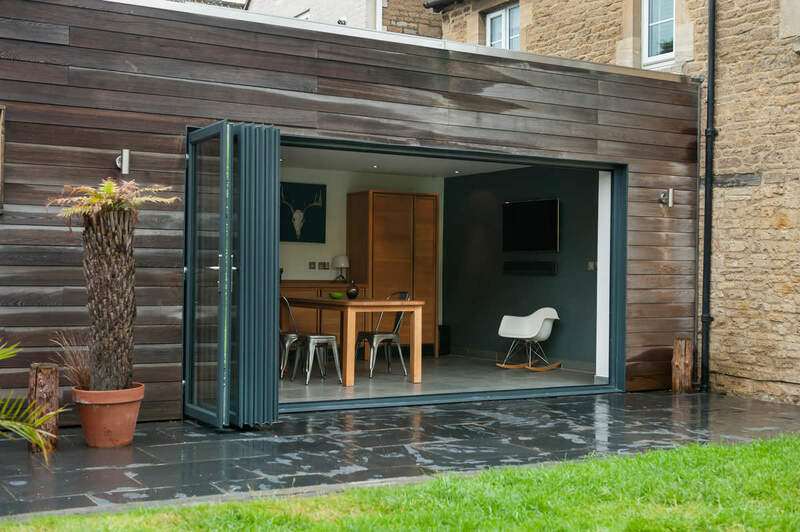 Smart aluminium designs feature a thermally broken frame and polyamide bridge for exceptional performance. Our double glazing offers beautiful, seamless finishes, which is evident in our spectacular StyleLine range of home improvement options. A unique corner welding process has been undertaken using a highly innovative piece of machinery called the Graf Synergy to ensure total perfection. 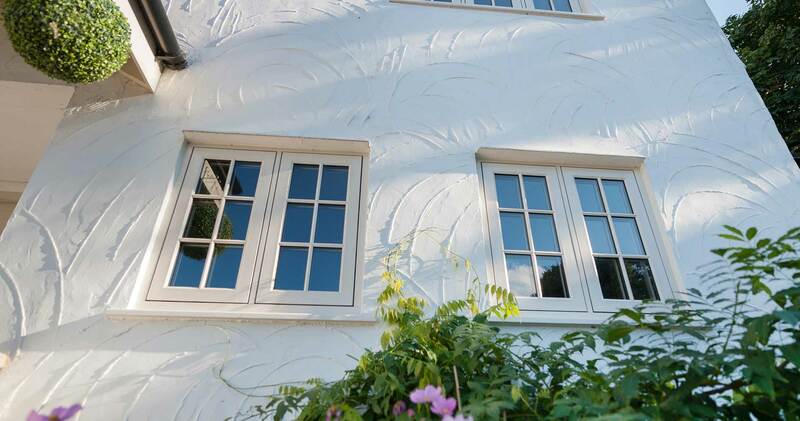 Our standard double glazing offers a choice of chamfered or decorative profile designs for the ideal addition to your home. Our uPVC windows offer an integral multifunctional seal and gasket, for high weather performance. Our aluminium windows feature high-quality EPDM rubber gaskets and weather brushes for strong performance in the cold and wet weather too. Wooden doors are precision-engineered to be airtight and completely weatherproof, and GRP (Glass Reinforced Plastic) skin helps composite doors achieve weatherproof performance. Here at Starglaze, we have accumulated over thirty years of experience dealing with double glazing in Scunthorpe. We are made up of approachable, trained professionals in each area to ensure our customers can experience the benefits from each of our services. Our friendly, skilled customer service team are always on hand to support you. You can give us a call at our Head Office on 01522 512525 or our showroom on 01522 512020 for more information, or you can request a callback. You can also get more information via our Twitter page. We have a fantastic new local showroom facility for customers to meet our team personally and take a tour around our fantastic stock. There’s bound to be an option for you regardless of your style of property, so head on down to our showroom before you make your mind up! At Starglaze we have a proven, respected track record of delivering fantastic double glazing installations at the best price. You can see our customer’s satisfaction by reading our testimonials. We have worked on a wide array of projects throughout Scunthorpe and surrounding areas, so to find out about home improvements in your area, why not get in touch with us today? We are a Which? Trusted Trader, which means we have met the very high standards required to operate as a trusted trader in the area. You’ll be able to enjoy the very best that the home improvement industry has to offer. We always work to a professional, courteous, respecftul and reliable manner throughout the whole double glazing installation. You can obtain a fast, free quote via our online quoting engine, where all you need to do is specify the details of your double glazing needs, and you will receive a competitive price! we are proud to offer highly competitive double glazing prices. To get in touch with our team, just visit our online contact page and complete the short form with your details, and one of us can offer you a callback. We’re looking forward to hearing from you, as you are just moments away from achieving your dream new home.